The city of Prague offers excellent natural conditions for cycle tourism. The landscape is picturesque, and there are numerous natural beauties and historical monuments. A variety of cycling guides and maps are available on the market. 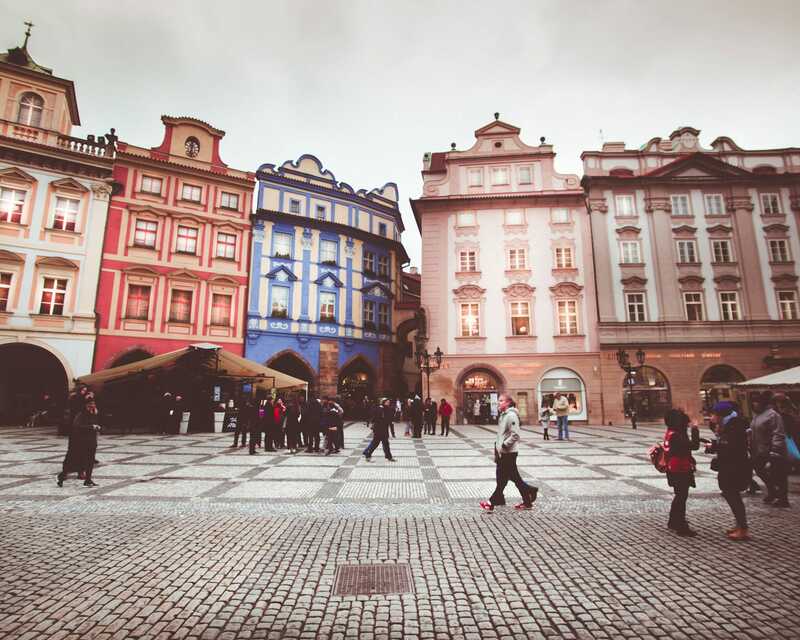 Prague is one of the most sought after tourist destinations in Europe. While the feet, the tram, and the tourist bus were the traditional ways to get around the legendary Czech capital, more and more visitors are turning towards a rental bike in Prague. 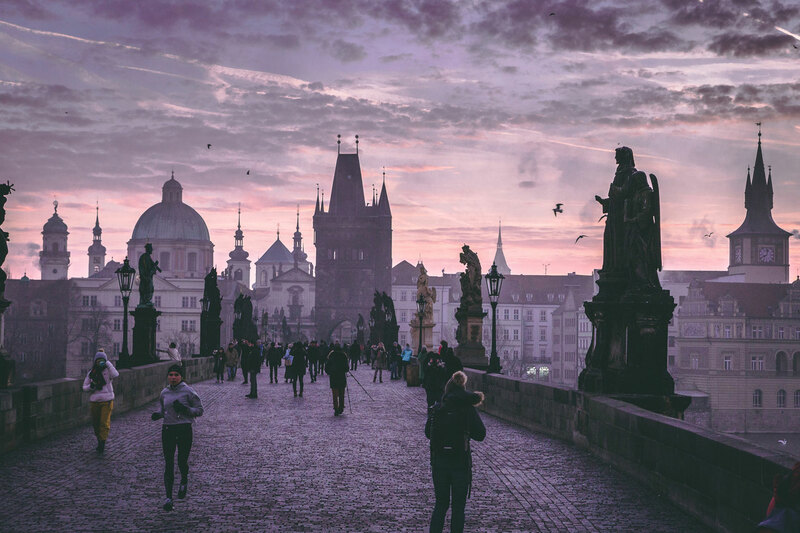 Prague frequently referred to as the city of a hundred towers, has much to offer to almost all inhabitants, either for locals, tourists, or the international community. For those who live in Prague or visit the city for the first time, and actively seek some physical activity or tourism, the number of possibilities is quite large. Do you like sports, like a challenge, or do you want to travel by different means from the public transport system, car or motorbike? If you answered yes to these questions, read on for more information. They always tell us that cycling is the best way to get around big cities, and Prague is no exception to the rule. With beautiful landmarks, parks, a network of public transport overflowing with seams. Hiring from a bike rental in Prague is the best way to explore the city. During the morning and evening peak periods, transport is often paralyzing in Prague; cycling offers a more direct, healthy, refreshing and fun way of spending your travels in contrast to the public transportation system that is often not so attractive. It is, of course, a much cheaper means of transport and requires very little financial investment after the purchase/rental of a bicycle. Are cycling paths well marked in Prague? Sure! The Czechs are very enthusiastic, and there are thousands of kilometers of well-marked cycle paths all over the country. The signs are yellow and always have the bike symbol and the route number. Additional information is also provided, such as other destinations and distances. Similar to traffic signs, the cycling lane signs are installed in front of every crossroads or junction. Where are the best places to go cycling in Prague? 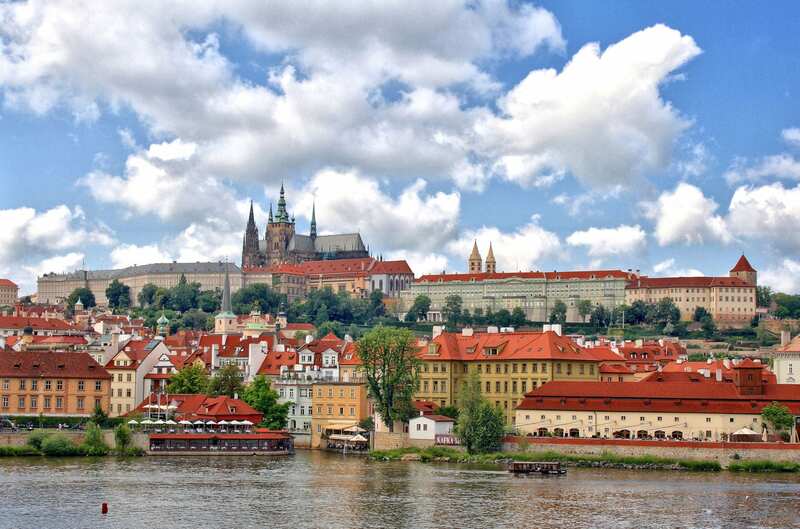 Although Prague offers a significant number of routes, some are more popular than others. You can cross the Vltava River to the north up to Troja where you can pass the river on a ferry, an exciting and fun journey, and then maybe choose to continue to Roztoky / Kralupy. Alternatively, you can take your rental bike along the Vltava river to the south, as far as Zbraslav. This route passes through Podolí, near the Žluté Lázně complex, and offers incredible scenery along the way. What is even better is the fact that during a considerable amount of travel, you are surrounded by nature, which further enriches the already rich experience. Both the north and south sides are fantastic. The river is the gate that places use to reach parks and other beautiful areas. For example: going south, you can try to get to the castle of Karlstejn, the most beautiful and visited castle in the country. What kind of cycling is best for cycling in Prague? You need a bicycle with a front suspension. It does not need to be big but requires a few inches of travel. The same if you travel long distances. The reason is that there are so many holes in the streets and cobblestones. An important detail to remember is that bicycles can be transported to the Prague subway or trains. Madrid’s plans for becoming a cycling-friendly city- Cycling in the Spanish capital used to be rather dangerous. After a reconstruction of the infrastructure and an education program for motorists that has changed.